Control Handle: It allows operator turning handle to right or left. 2. Check if the handle positioning key totally screwed with Mini Mover before you start operation. 5.Avoid rainy day when use the machine under the condition of open-air. 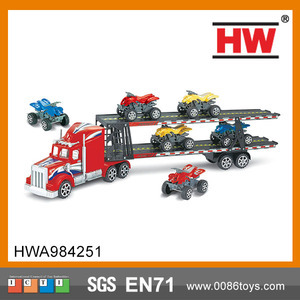 Kids plastic friction trailer toy trucks and trailers 1.Sample is available. If you are interested in any of our products or would like to disscuss a custom order,please feel free to contact us. We are looking forwards to forming successful business relationships with new clients around the world in the near future. 3.All cars can be used for play as well as becoming important collectibles. 2.If you want to import some products to test the market, we can lower the MOQ . Any idea for the way of business cooperation is welcome by us. F/W diecast model metal toy cars and trailer ITEM NO. 2.The diecast car with similation model lifelike. 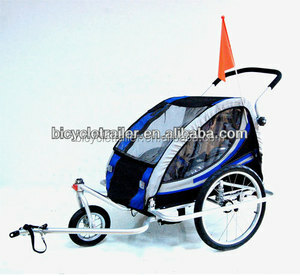 3.To improve chidren's practical ability. 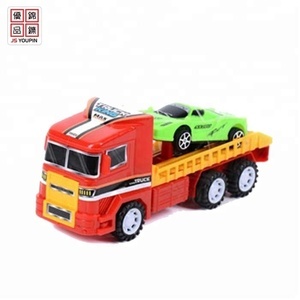 wholesale china plastic toy remote control truck trailer with 4 channels Item No. We have an aggressive marketing team and a professional after sales team. We will use our efforts and intentions to provide our best service and help for you. Certificates Approved: Our company: Q1:Could you custom products9 We can manufacture it according to your drawings or samples. Q4: If we don&rsquo;t find what we want on your website, what should we do9 A: You can email us the descriptions and pictures of the products you need, We will check whether we can make it. Q5: Can we buy 1 pc of each item for quality testing9 A: Yes, we understand quality test is important and we are glad to send 1pc for quality testing. 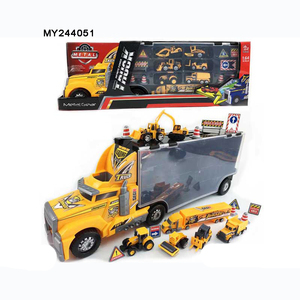 hot selling safety model toy big car toy remote control truck trailer for kids Related Products Item No. 2.Remote control truck trailer features super stylish fashions. 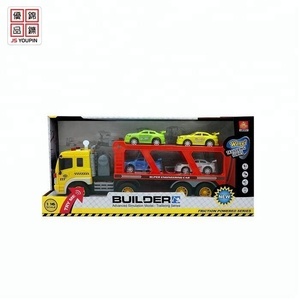 3.With this remote control truck for sale, your child will enjoy hours fun. 1:32 TRUCK Item No. 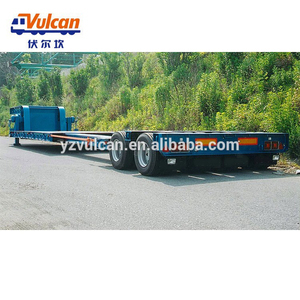 : QY0232B 1. two trucks play at the same time 2.feature of the trailer 3 . the car with 2pcs head lights and 2pcs tail lights. &diams; Our own professional design team and package factory. &diams; Over 300 experienced professional staffs. &diams; MOQ for each item is only 5-20ctns. 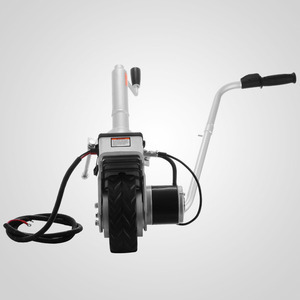 Alibaba.com offers 623 kids truck trailer products. 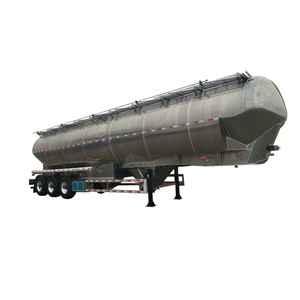 such as semi-trailer, full trailer, and travel trailer. You can also choose from steel, aluminum / alloy, and plastic. As well as from free samples. 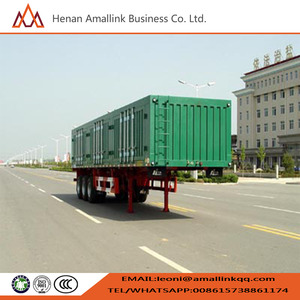 There are 545 kids truck trailer suppliers, mainly located in Asia. The top supplying countries are China (Mainland), Vietnam, and Poland, which supply 99%, 1%, and 1% of kids truck trailer respectively. Kids truck trailer products are most popular in Western Europe, North America, and South America. You can ensure product safety by selecting from certified suppliers, including 92 with ISO9001, 49 with Other, and 17 with FSC certification.